If your Mazda has been in an accident, you can trust the experts at Chatham Mazda in Chatham to get your vehicle back to perfect condition today. 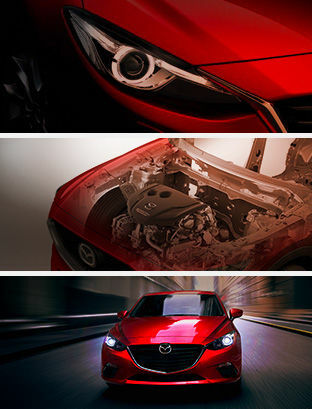 Our body shop has the expertise, tools, and know-how to get your Mazda back on its wheels in no time. At Chatham Mazda, we work hard to exceed our clients’ expectations, and that holds true for our body shop services as well. We work with our clients to get their car back in perfect condition and quickly.